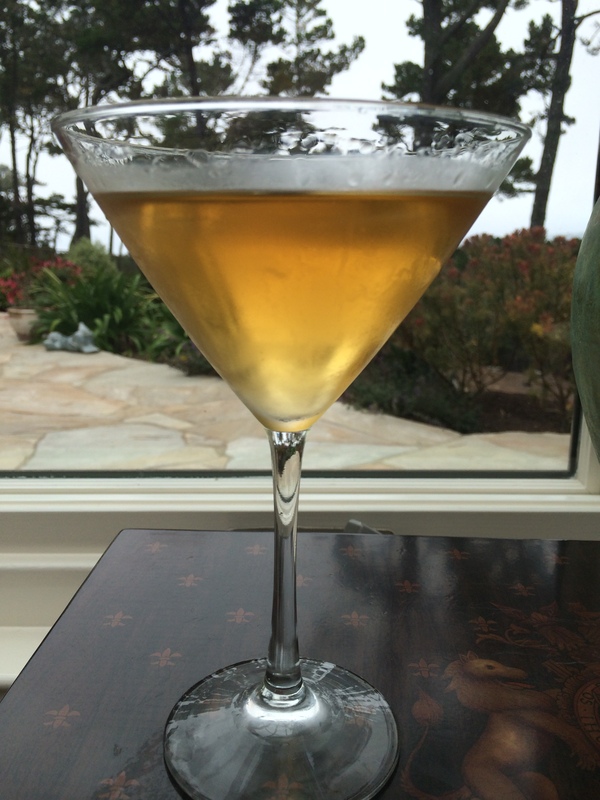 Hump Day Quickie Cocktail #21: Candied Orange Martini! This week’s Monday Funday drink, Diane’s Strawberry Cheesecake, inspired us to take some of the same flavors, streamline them, and see if something good came out of it. And guess what? Something great did! Say hello to the Candied Orange Martini! Tuesday Tools & Tricks #19: Creating Your Own Punch! 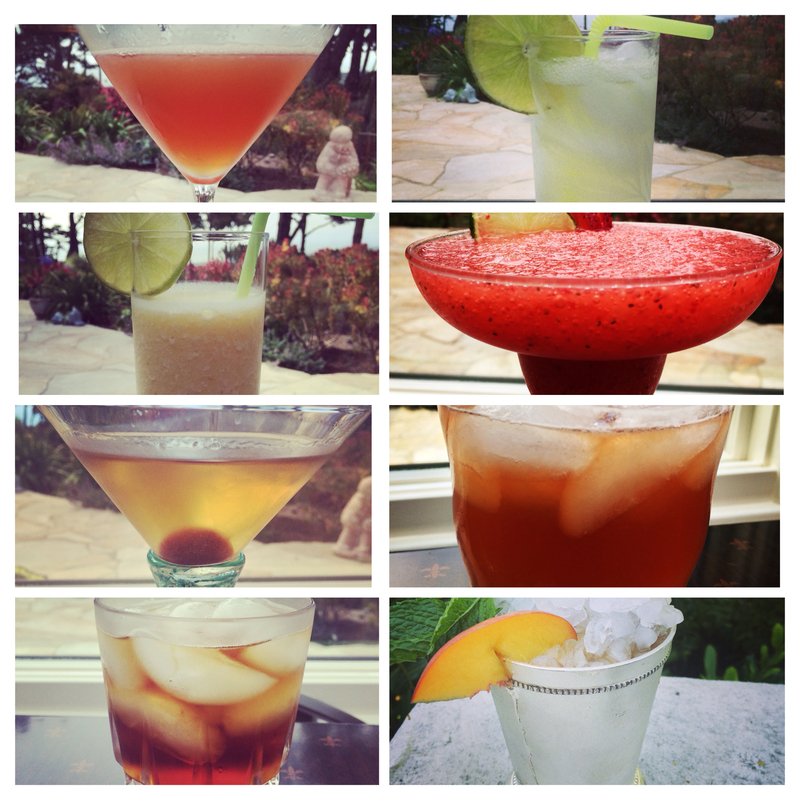 For today’s Tools & Tricks we decided to break down the basic recipe for creating your very own original cocktails! Punches, specifically, but we will get into that in a moment. With these guidelines you will be able to mix and match and cook up some crazy and (hopefully) amazing drinks, all on your own! And all you need to know is this: 2-1-4-3. Huh? What? Don’t worry, we’ve got your back.